We are delighted with the way our conversion to organic farming is going. 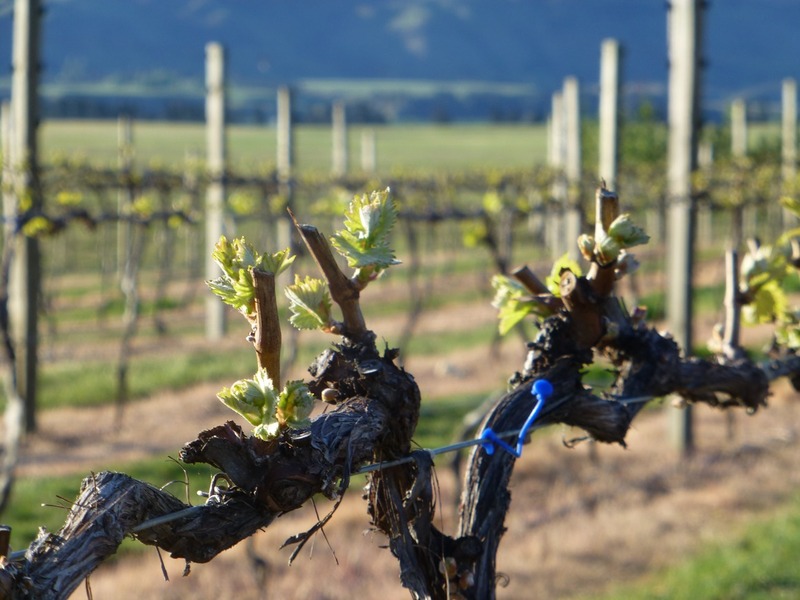 Central Otago is a great place to grow grapes organically from a disease point of view and with the advances in undervine weed mowing technology we feel confident that our care of the land and vines is moving to a better place! Our Ballasalla Pinot noir is typically a more ‘drink young’ style than the Estate cuvée but it also does age well over 3 to 5 years. Since the first vintage Ballasalla has been a consistent medal winner at home and abroad including a gold medal for the 2014 vintage at the 2016 Royal Easter Show. We are delighted to be able to offer the latest vintage (2016) at $32 / bottle with free shipping on 6 or more and a price of $30 bottle for case (12) buys. Folding Hill was an easy place to fall in love with. We had looked at over 30 potential sites in Central Otago by the time we walked out onto a bare sheep paddock nestled on a northern terrace of Bendigo Creek in 2001. It was deepest winter, the sky was azure and cloudless , the Pisa range covered in fresh snow. We felt the magic of the place. 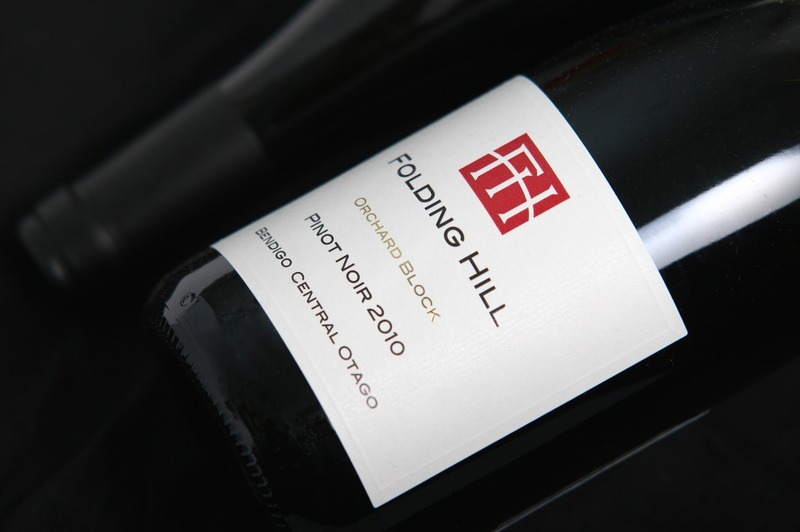 Since that first visit we have taken a single minded approach to producing the very best Pinot Noir possible from our special part of the world. Advised by legendary Central Otago viticulturist Robin Dicey, planting of our first vines commenced in late 2003. We carefully selected clones and rootsocks proven locally to make wines with complexity, flavour, balance and length and have done everything possible to ensure the vines have been able to reach their full potential. We strongly believe that low yields are of paramount importance in creating outstanding Pinot Noir and we manage our vines intensively through the growing season to ensure crop levels are around 3.5 - 4.5 tonnes per hectare. Our approach to winemaking is based on the traditional philosophy and practices of the 'Old World'. We believe that hand picking optimally ripe fruit and then gently guiding it through vinification with as little intervention as possible allows us to produce elegant wines with flavour and structure that authentically reflect the special place they come from - wines that really are "Handmade from Central Otago"